Seamen on long voyages frequently sang shanties (or Chanties) both to alleviate the boredom of the long days, and to help keep the rhythm of a repetitive task. For American Experience's Into the Deep: America, Whaling & the World, actors performed the shanty "Bonnie Ship the Diamond." 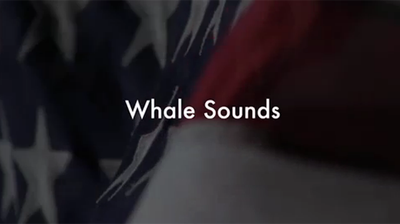 Listen to the whales in these audio recordings of whale vocalizations. 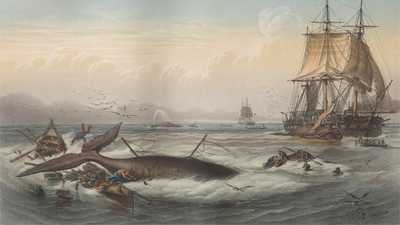 For hundreds of years, whale oil lit up the world and powered industry. Explore a timeline of major events. 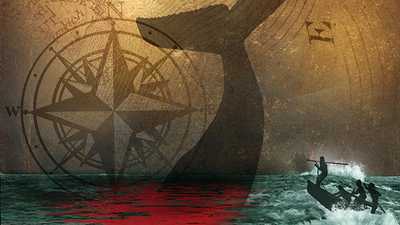 Spanning three centuries, Into the Deep: American, Whaling & the World binds the story of American capitalism with a case study in maritime culture.